In this edition, titled "Owned vs. Shared vs. 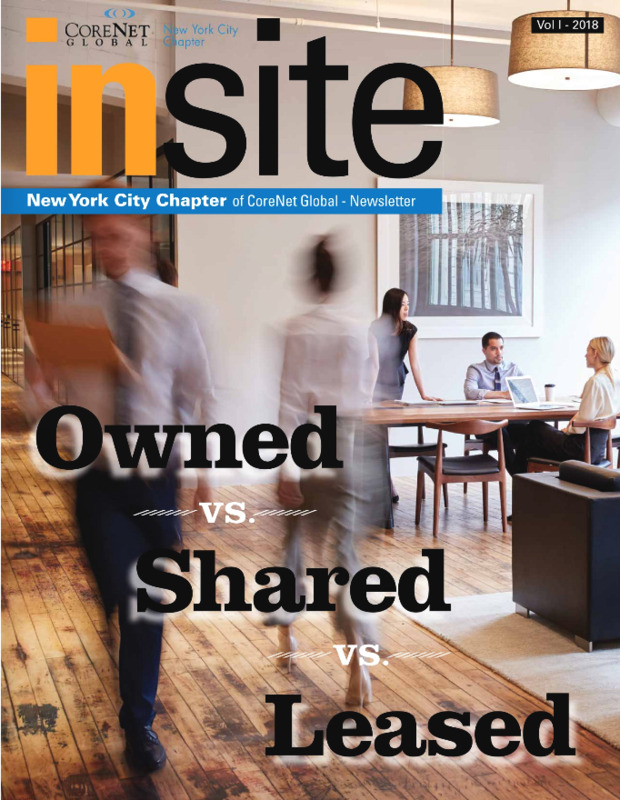 Leased," our Newsletter features insights on a prominent theme from industry experts and corporate leaders. 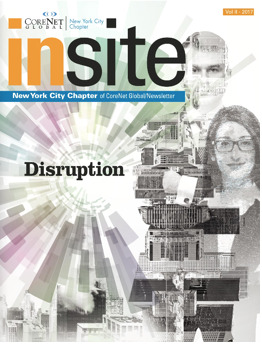 In this edition of the Newsletter titled "Disruption," we explore the topics disrupting the Corporate Real Estate Industry. 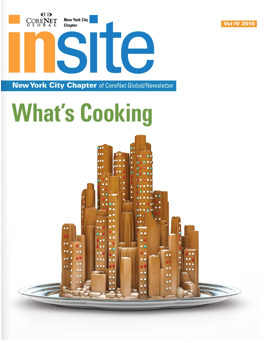 In this issue of the InSite Newsletter, we feature articles on the importance of taking your lunch break, an inside look at the Upper East Side Market, cookie recipies written by some of our Chapter members, highlights of recent events and provide sneak peaks of upcoming programs. 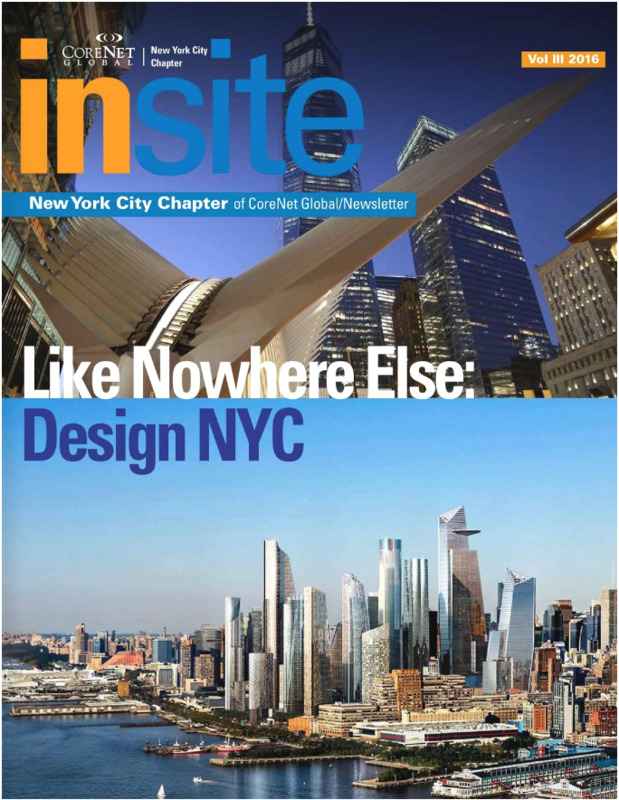 In this volume, we explore the future of Real Estate Design in New York City.